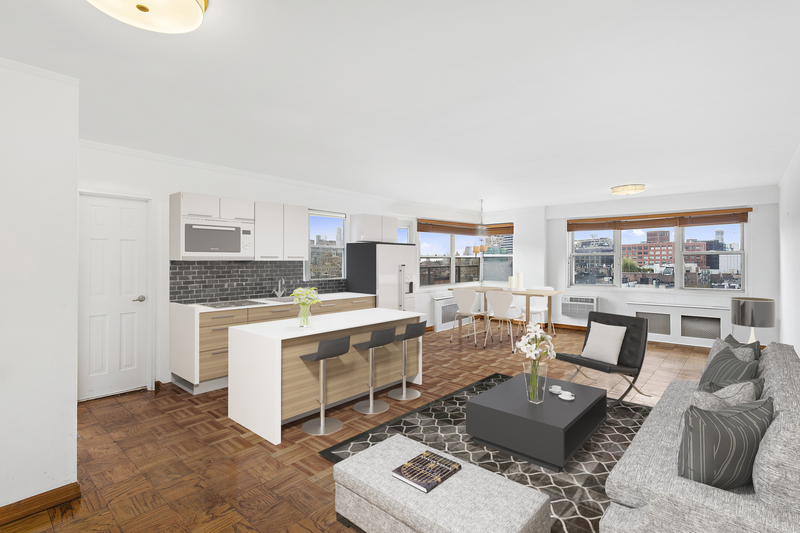 In the heart of Greenwich Village sits 116 University Place, a boutique condominium offering a collection of four full-floor corner residences and a crowning penthouse each with over 3,000 square feet of living space. Designed by Morris Adjmi, the building interprets the modern and historic feel of the Village that surrounds it. The residences are all three to four bedroom layouts that feature handcrafted kitchens by Smallbone of Devizes, 6-inch wide white plank oak flooring and soaring ceilings over 10-feet. 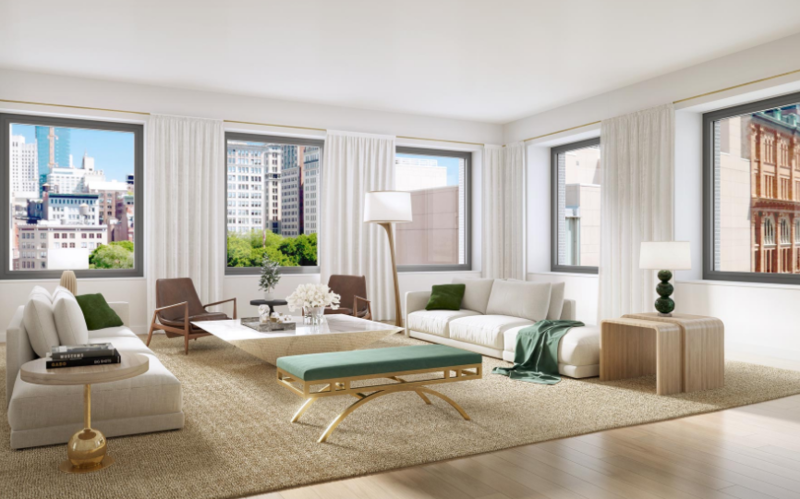 The elevator will open directly into each home’s impressive and grand living spaces, punctuated by 16 oversized windows that define the exterior of the building. 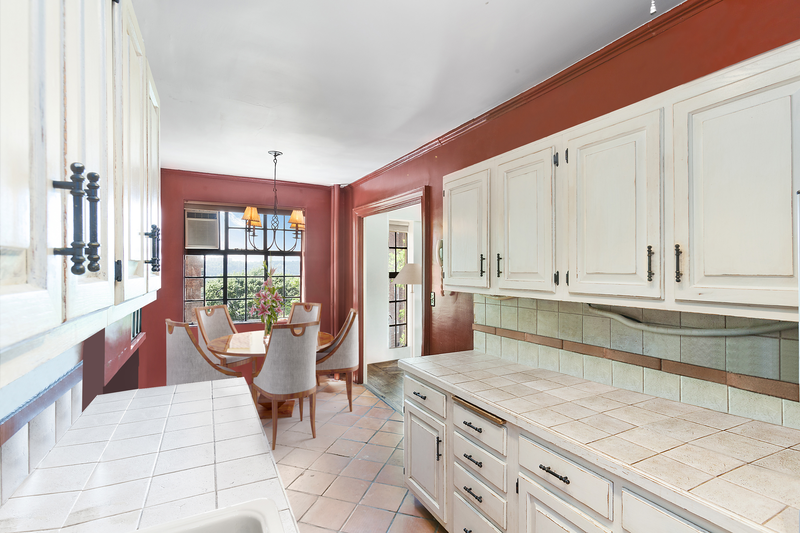 Each custom kitchen features hand-painted cabinets, natural lumix quartzite countertops, backsplash and an oversized waterfall island. They are equipped with integrated Miele appliances, polished nickel Waterworks fixtures, and a large walk-in pantry for extra storage. 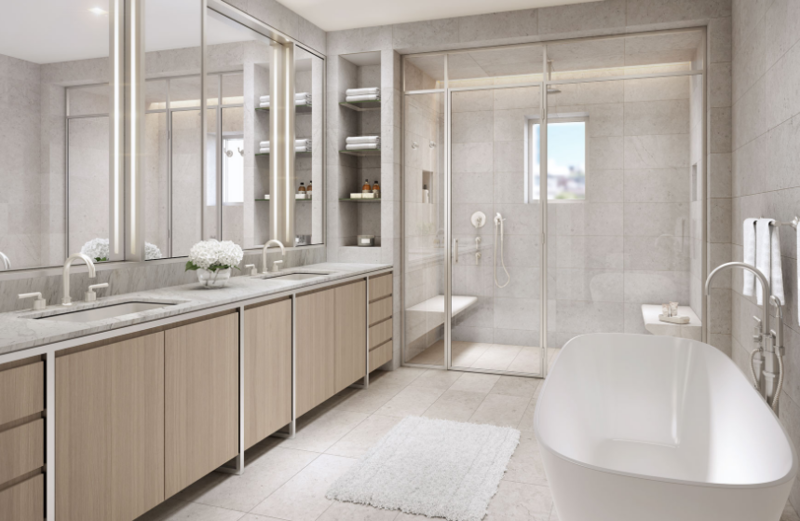 Finished in Limestone and Calacatta Cremo marble, the elegant master bathrooms feature a custom walnut double vanity with Waterworks fixtures, a large windowed walk-in shower and an oversized Laufen soaking tub. Secondary baths are finished in Calacata Statuary marble. 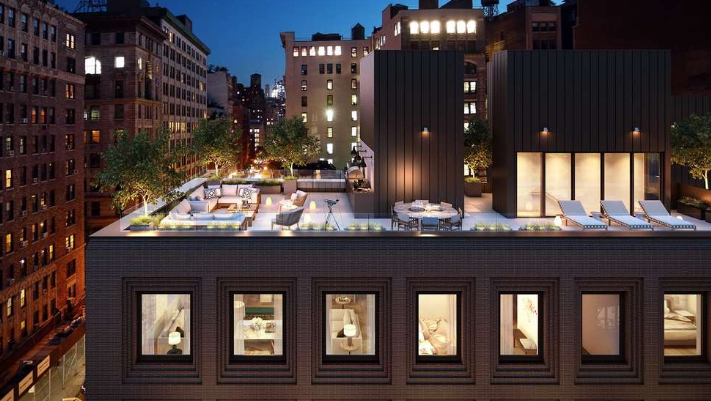 At the top of this luxurious boutique building is the crowning Penthouse. 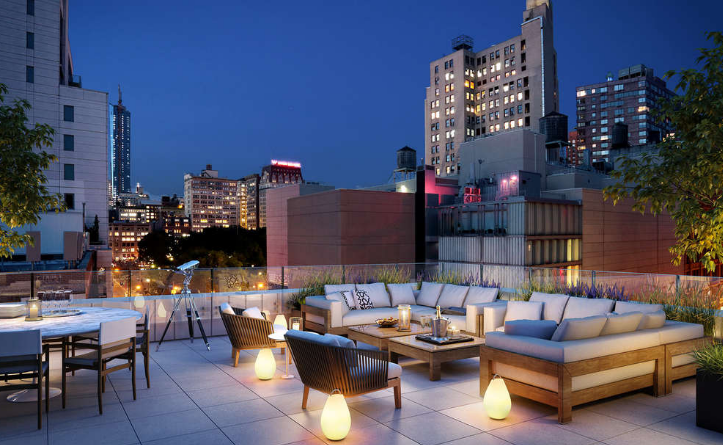 With 3,127 square feet of living space, soaring 10’9” foot ceilings and a private 1,361 square foot roof terrace complete with an outdoor kitchen making it perfect for alfresco dining, entertaining and enjoying the iconic views of downtown Manhattan. 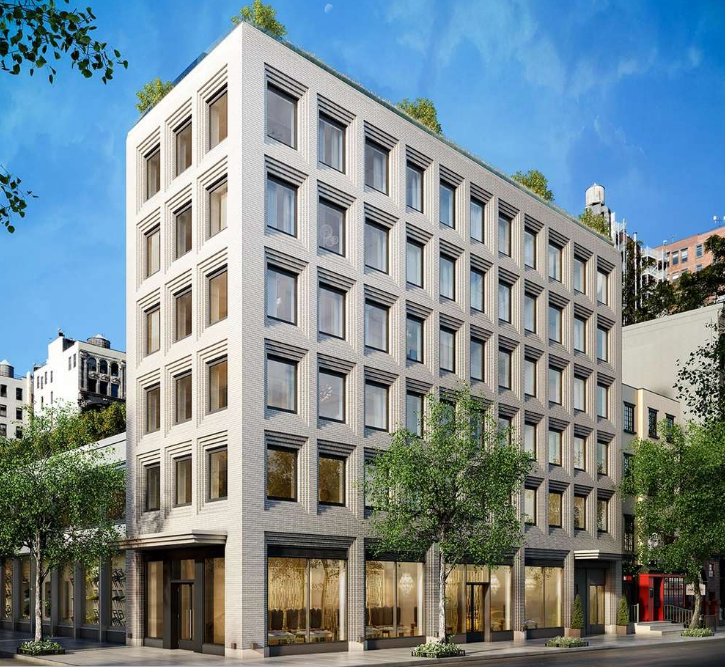 Amenities will include an attended lobby, fitness center, a roof terrace with an outdoor kitchen and private storage units for purchase.